We are continually innovating, experimenting, and researching the latest trends in packaging decoration from around the world. 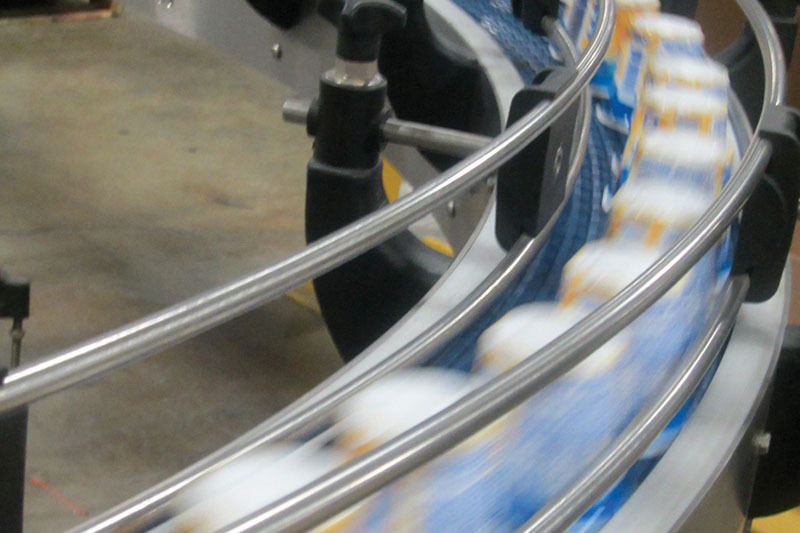 Our capabilities include in-mold labeling, shrink sleeving and proprietary dry offset printing. Our in-house graphics team has over 50 years of experience and has won over 130 industry awards for superior printing capabilities. Come discover our expertise. 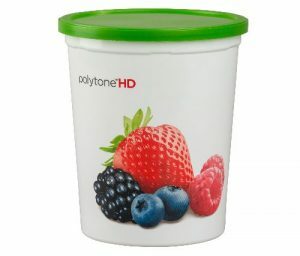 Polytainers developed PolyToneTM HD (PT-HD) in 2012, a proprietary and cost-effective dry offset process. PT-HD produces TruToneTM hi-resolution photographic images with the decorating quality of in-mold labeling and shrink sleeving by digitally exposing images directly onto plates resulting in superior quality and productivity. Both our Lee’s Summit and Toronto facilities are equipped with high-speed PT-HD printers capable of process printing up to 8 colors on both cups and lids. Get photographic images that are true to the original with a resolution of 130 LPI. Get bolder, truer colors than traditional CMYK separations including spot colors for customers’ logos. We have the ability to adjust files on site minimizing downtime on the press and shipping delays. 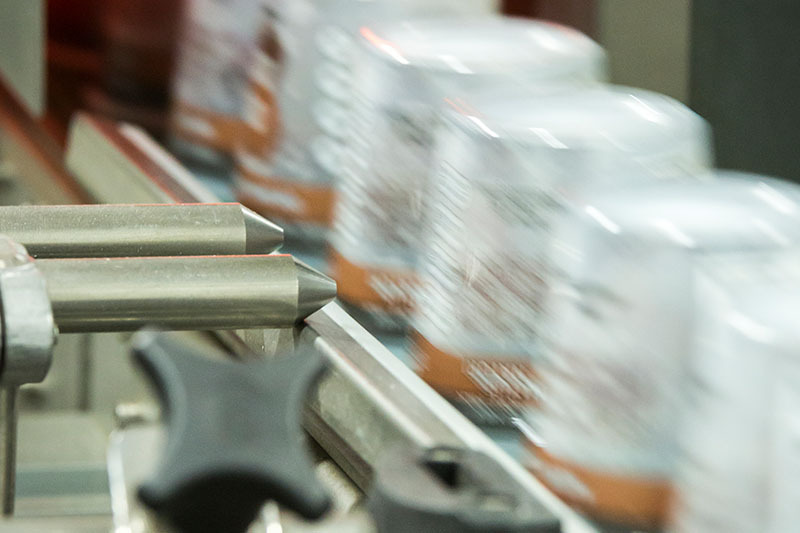 The IML process involves robotically placing a pre-printed die-cut polypropylene label into a mold prior to polypropylene being injected thereby fusing the label to the container or lid. The result is a durable, scratch-resistant package decorated with high-quality graphics. 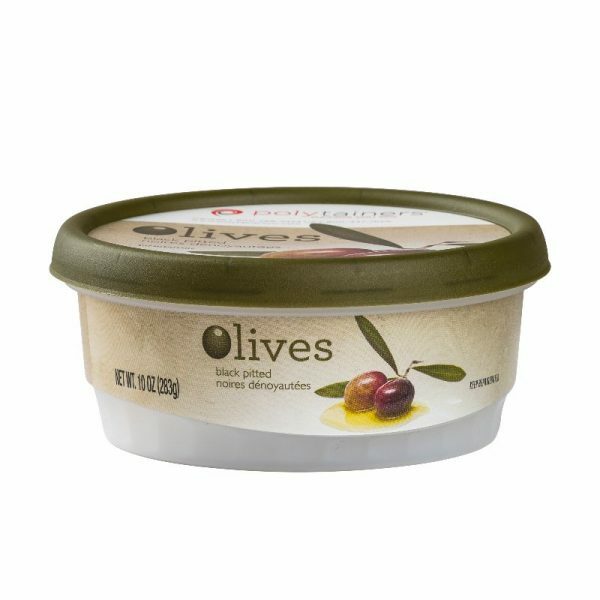 Combined with a distinctive opaque or transparent container or lid, the process produces a broad range of appealing design combinations to draw attention to your product. Polytainers also provides an in-house IML label management program. Contact us to find out more. Delivers topload efficiency that surpasses that of standard injection or thermoformed packaging. Deliver improvement in freight efficiency, weight and resin savings. Improves filler loading efficiency and ergonomics. 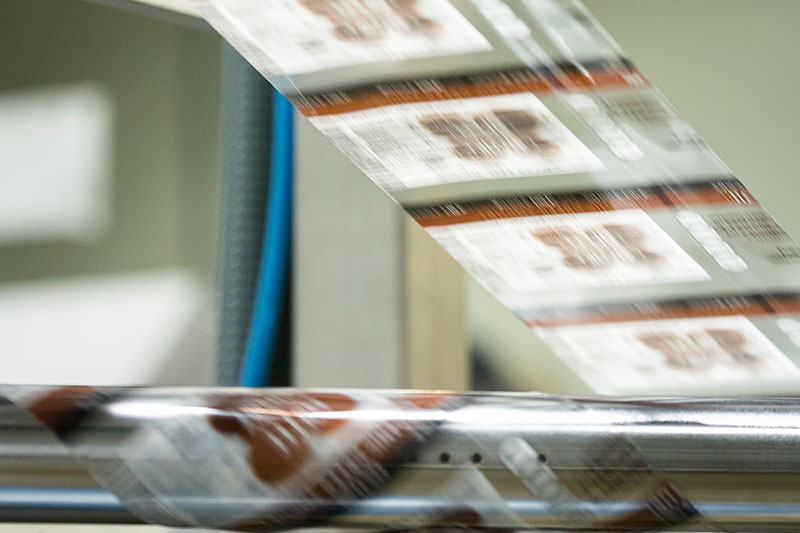 Labels are printed with photographic offset images. and are available in a range of finishes. Up to 20% more label area vs. competitive offerings. Shrink sleeving involves applying a preprinted plastic sleeve to a container and shrinking the sleeve to conform to the container’s shape. 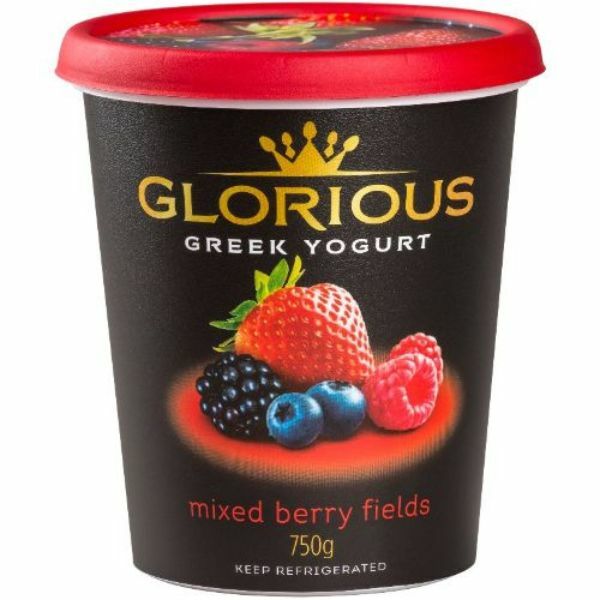 Our shrink sleeve process brings you unique, impactful graphics on packages in a range of shapes that would be difficult to decorate otherwise. Polytainers also provides an in-house sleeve management program. Contact us to find out more. Decorates round and non-round, tapered containers. Flexographic or rotogravure printed sleeves with specialized coatings and metallic inks. Increases billboard space for maximum visual impact. With OML, pressure sensitive labels are applied to a container or lid. Including metalized, high gloss, matte finish, foil stamping and more! 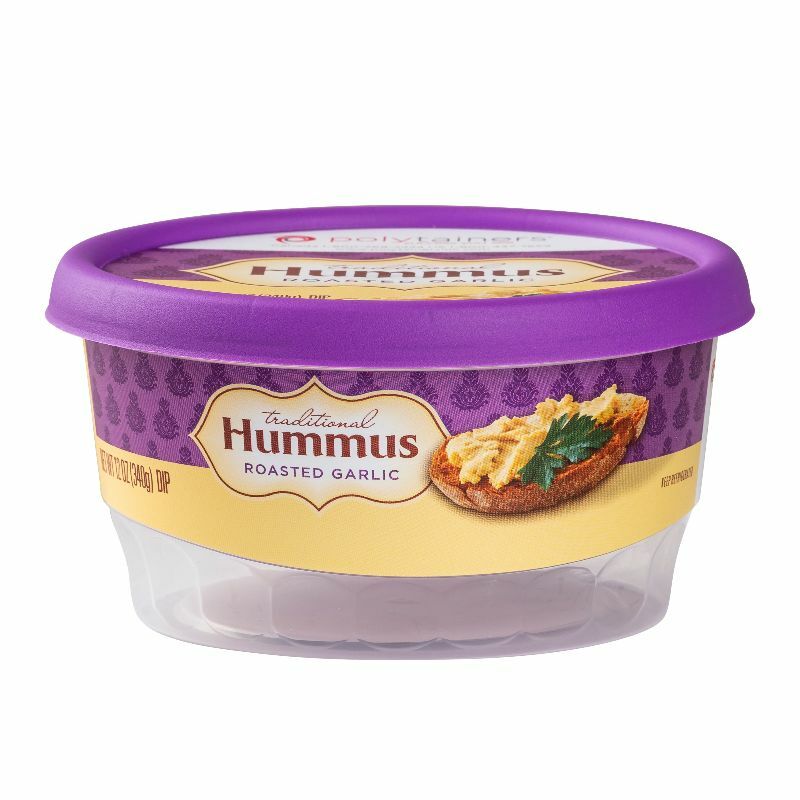 Labels can be applied to a variety of package shapes and perform equally well on opaque as well as translucent containers. Utilize labels for unique product promotions and broadcasts.